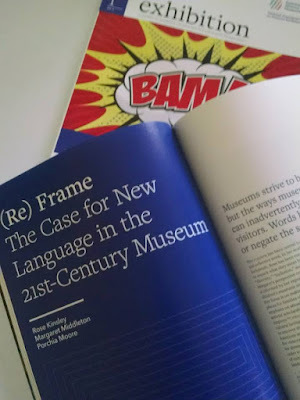 The National Association for Museum Exhibition, otherwise known by the acronym NAME, has just released the newest issue of its journal, which is published twice a year. It is a thematic issue about the power of words in every aspect of exhibitions --- written, spoken, and designed. Every article is filled with thoughtful information that anyone involved in the exhibition process will find valuable. 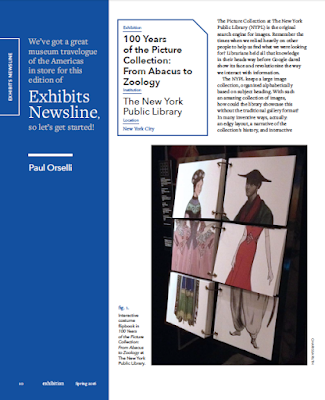 NAME's journal was previously only available to AAM members, but now any museum/exhibit/design professional can subscribe to Exhibition. 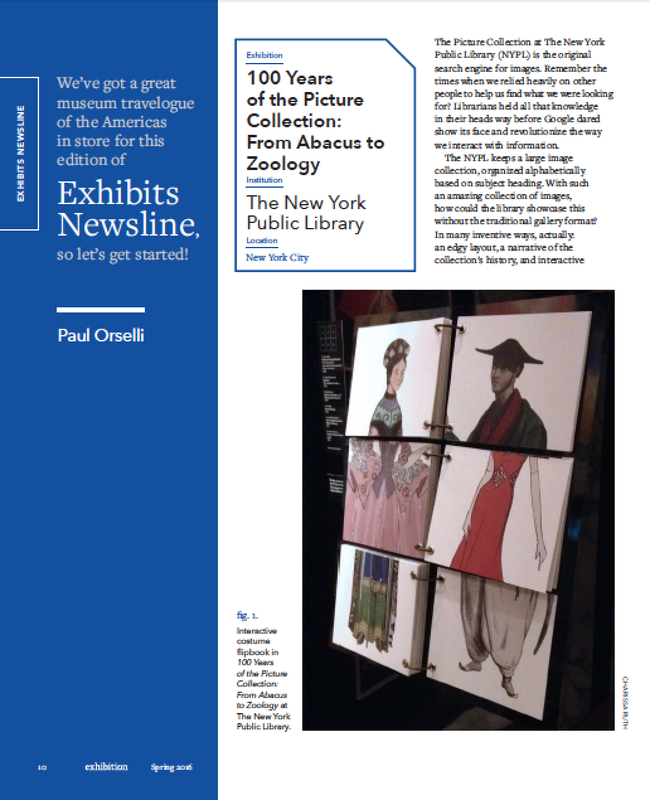 I may be a little biased since I write the "Exhibits Newsline" column in every issue, but I truly believe that Exhibition is the best professional museum journal available. If you are already a subscriber, I'm sure you agree! If you are not already an Exhibition subscriber, what are you waiting for? Click this link now to subscribe and move your professional practice forward today!